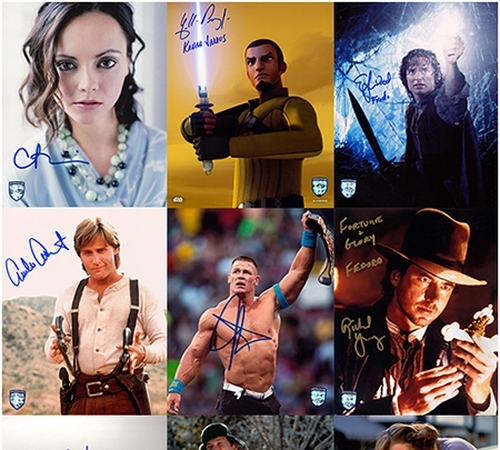 Autograph Blog by Official Pix by C2 Ventures, Inc.
Evangeline Lilly Signing For Official Pix! 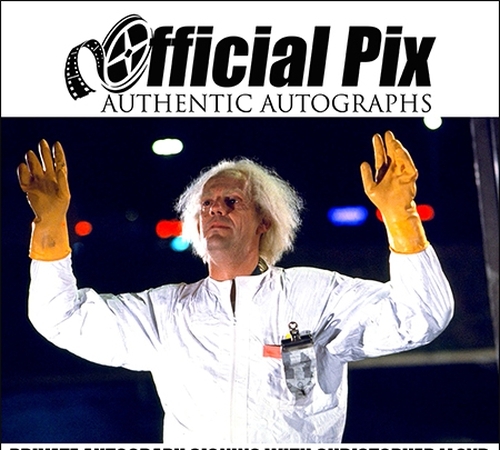 Christopher Lloyd To Sign For Official Pix Again! 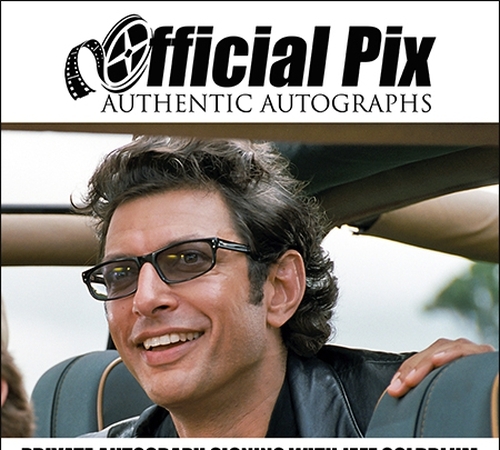 Jeff Goldblum Signing For Official Pix Again! 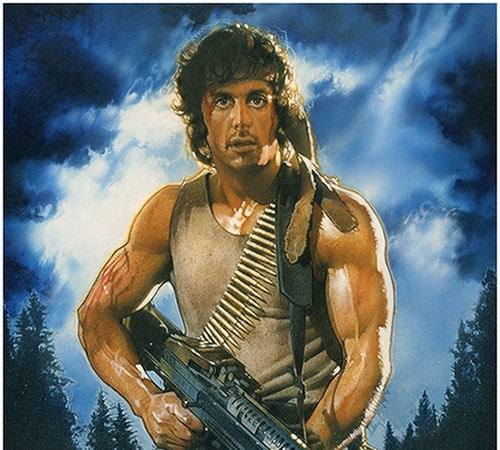 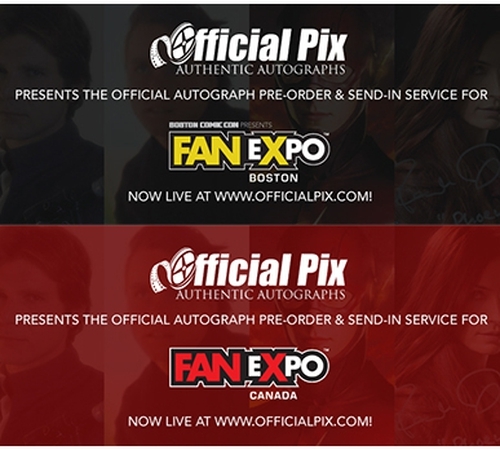 FanExpo Boston & FanExpo Canada Autograph Pre-Order Now Live! 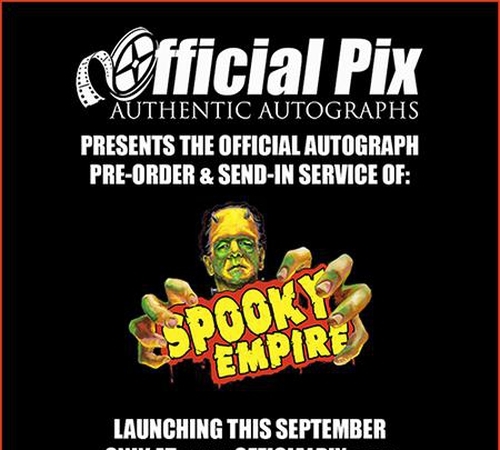 Official Pix Returns To Spooky Empire! 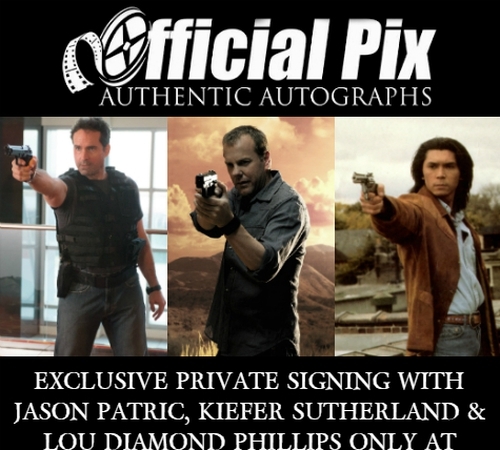 Lacey Chabert To Sign For Official Pix! 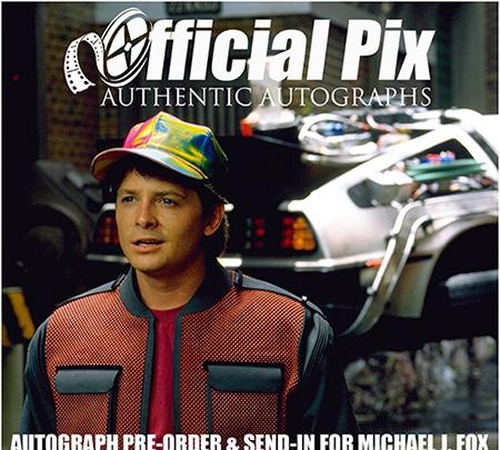 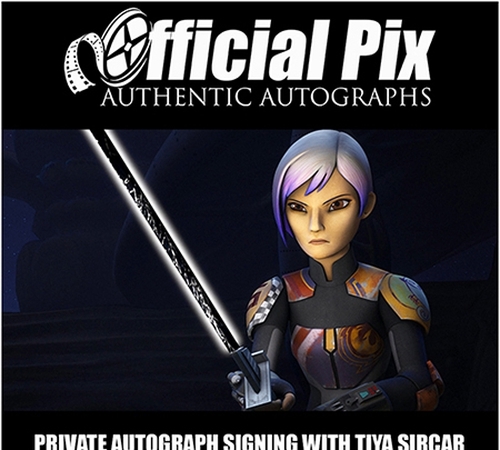 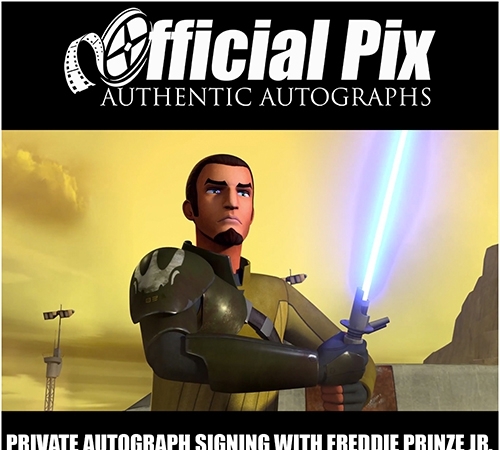 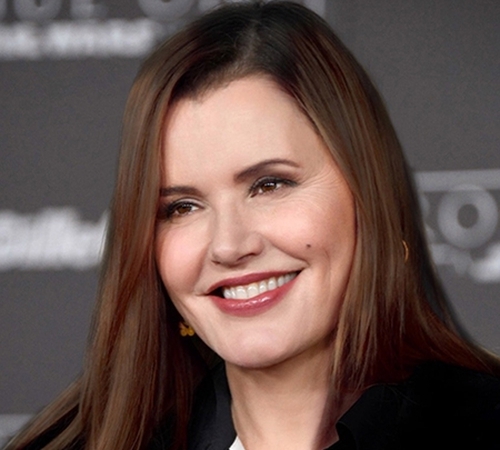 New Autographs Added To The Official Pix Store! 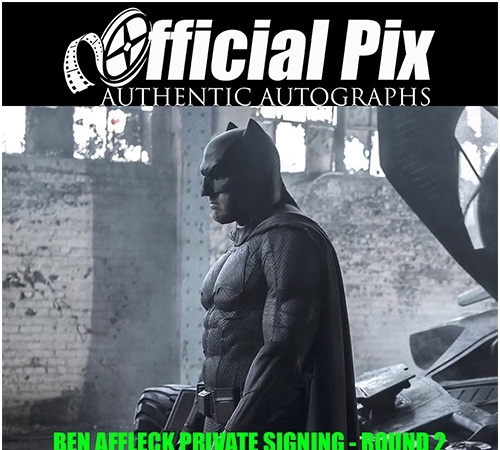 Ben Affleck To Sign For Official Pix...Again! 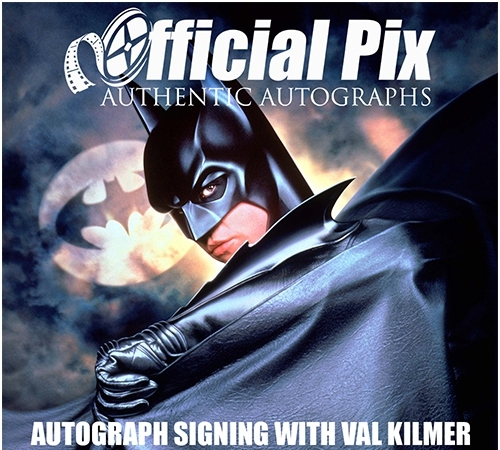 Claudia Wells To Sign For Official Pix!